Time to read: Barely one minute. It's summer. You've got fun stuff to do. 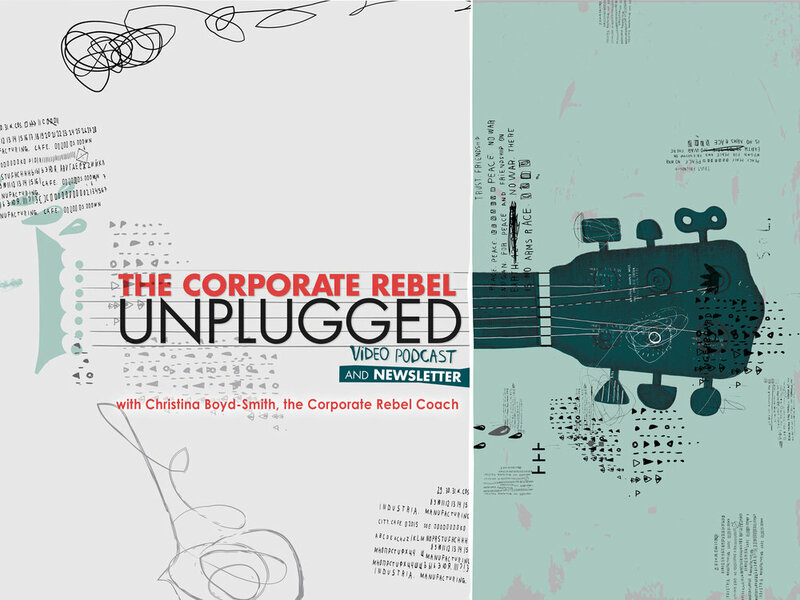 One of our own Corporate Rebels inspired today's blog. Steve sent me some astute comments after a post a few months ago. His thoughts inspired some fresh ways to think about your career which put you back in the driver's seat. If you feel like your career has been pushed this way and that by the winds of your company, read on! Steve wrote, "I’ve shifted my attitude about work and career to how to use my gifts and talents (i.e., value proposition). For me, satisfaction comes from applying my gifts and talents which meets someone’s need and who is willing to compensate me for that." Steve makes an excellent point. Put another way, you are a gift to your employer. Your contributions are as important as the things they give you. Your employment is an equal energy exchange. You give your gifts and talents. Your company gives you money and benefits. They need you as much as you need them. This idea puts the power in your career back in your hands. Do what you do best. You have gifts and talents. And you have...what shall we call them?…liabilities and weaknesses. Spend your career maximizing your strengths and partnering with other people's strengths (i.e. your liabilities and weaknesses). Doing what you do best allows you to shine and partnering with others who have different strengths, allows them to shine. It's a win-win! Stop competing. Spending your career trying to outdo your competition is not a winning strategy. Instead, focus on partnership, relationship, and delivering the best darn solutions to meet your (internal and external) customer's needs. By focusing on value and solutions, you set yourself up to be a sought-after member of any team. P.S. Have a colleague who needs to see themselves as a gift to your organization? Send them this newsletter and they can sign up for weekly motivation and positivity right here.